You feel like lying down a bed of roses ... it's now possible thanks to Roses. 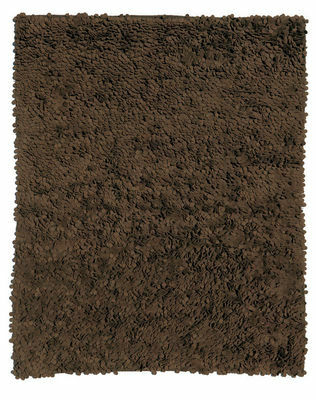 The lyrical, witty surface provides a three-dimensional field of felted "petals" that invites touch. Roses is Dyed felt 100% wool. nanimarquina has been designing rugs paying by special attention to the research of rawmaterials and manufacturing processes. Roses is produced by the hand loomed system. It uses a manually actuated loom. It consists of a device that allows the insertion and extraction of rods that fix the height of the pile, also allowing it to be cut. It uses three warps and one woof interconnected, forming a rigid and sturdy structure that holds the wool. It allows the production of both looped and cut pile. 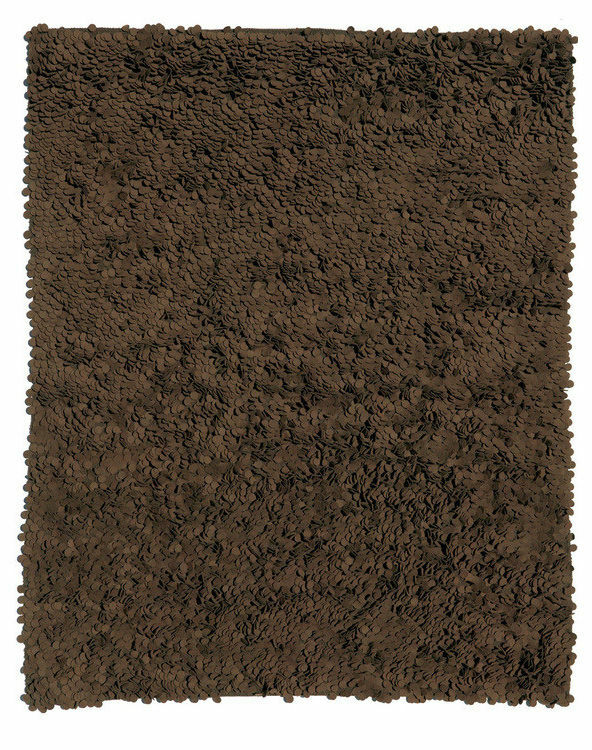 Roses rug is available in two dimensions and four colours.